When families with pre-school aged children visit the Magic Kingdom theme park at the Walt Disney World Resort they routinely are looking for the best attractions for their kids. This article provides helps out as we list the Top 6 Magic Kingdom Attractions for Pre-Schoolers. Although there is always room for debate and we welcome your input to Attractions that should be on this list, we at Only WDWorld proudly present our Top 6. 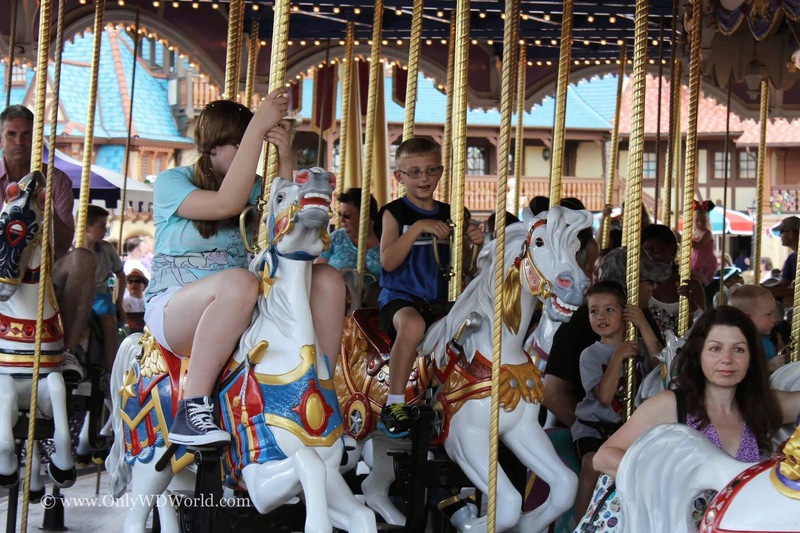 There is something magnetic about a carousel, and this Fantasyland staple that has been here since the Magic Kingdom opened in 1971, has been a child favorite since the beginning. This gentle ride aboard the royally clad horses thrills children of all ages. 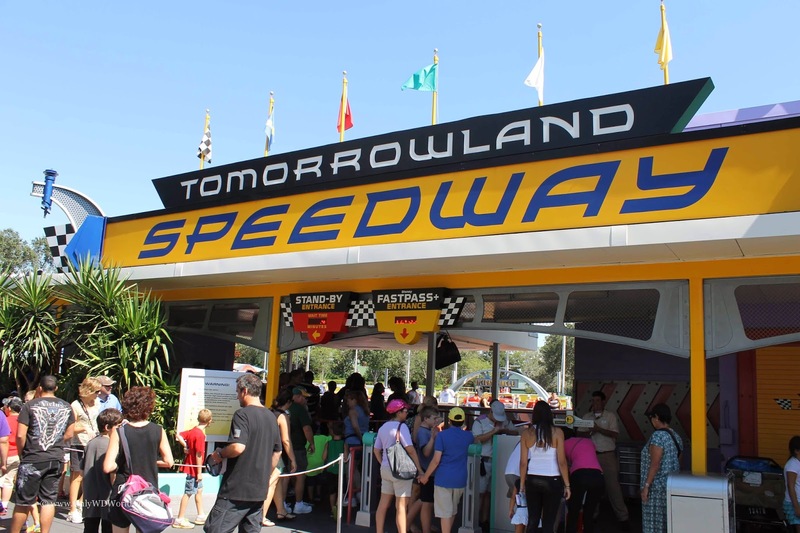 Every young child dreams of being old enough to drive a car and this race around the Tomorrowland Speedway is the first driving experience for many children. Within the safe confines of the track even the youngest children can manage to drive the car without putting their parent passengers at risk. 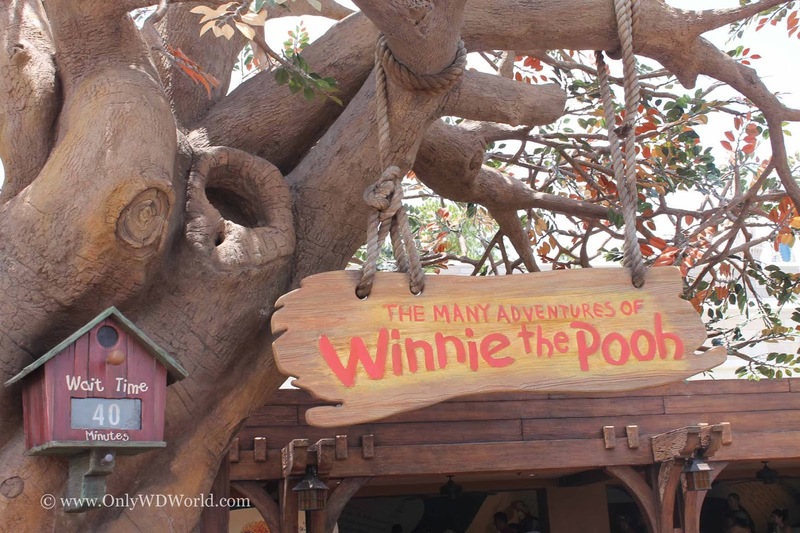 Winnie the Pooh and his friends from the Hundred Acre Wood come to life in this fun attraction that has recently gotten even better with the addition of an extensive play area in the attraction queue. 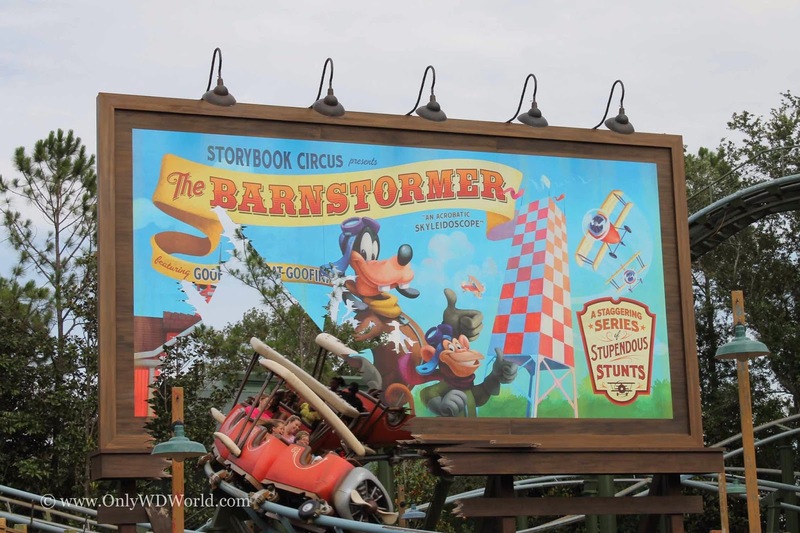 For the young thrill seekers, The Barnstormer provides their first Roller Coaster experience. This incredibly well themed attraction allows children and adults alike to enjoy a roller coaster that is gentle, but still provides some excitement. A definite must do attractions for families. One of the newest attractions at the Magic Kingdom is one of its best! 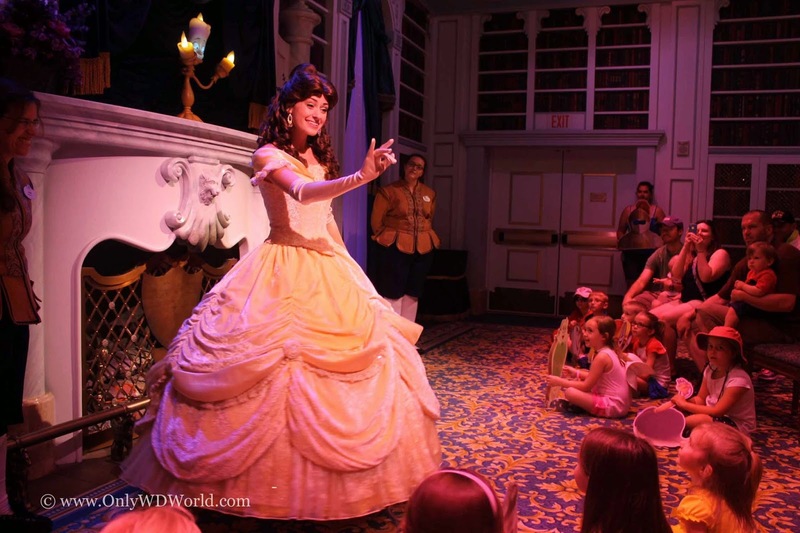 The Enchanted Tales With Belle was added as part of the new Fantasyland Expansion. It provides an interactive experience that absolutely delights boys and girls alike in an environment that allows the children to become part of the story. Whether you become part of the story with Belle and Lumiere or just choose to watch, it is definitely a part of your Disney World Vacation that you will remember long after you have returned home. 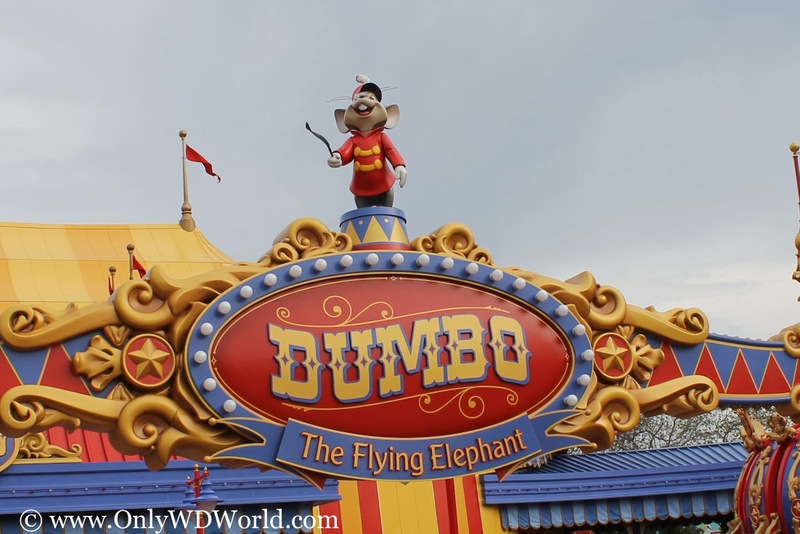 As one of the original Disney World Magic Kingdom attractions, Dumbo has always been a fan favorite, but now it is even better. 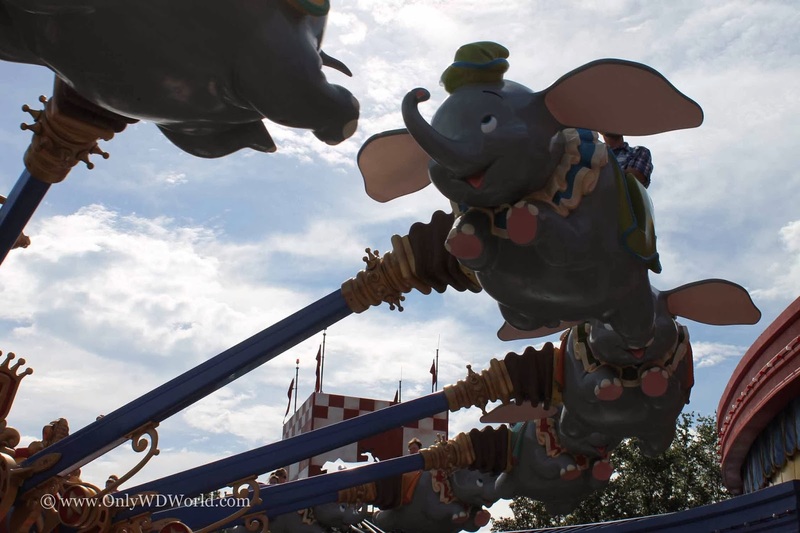 During the Fantasyland Expansion, Dumbo the Flying Elephant was not only moved to a new location, but it doubled! There are now two Dumbo's side by side to shorten lines and allow more fans to ride. Disney Imagineers have also added an amazing Big Top to provide activities for young children to participate in while they wait. The big top fun may even top the ride for some children. For all these reasons it makes the top of our Top 6 list! How does our Disney World Top 6 line up with your rankings? Please leave comments and let us know what changes you would make to the list if any! 0 comments to "Disney World Top 6 - Magic Kingdom Attractions For Pre-Schoolers"